This fusion creation of Glenavy carpet by Ulster is a beautiful mix of traditional clear designs with elegant aesthetics and unique colour dyes. Its wool twist pile content of 80/20 makes it suitable for heavy domestic use and of a durable quality to last long. Available in unique floral design and colours. 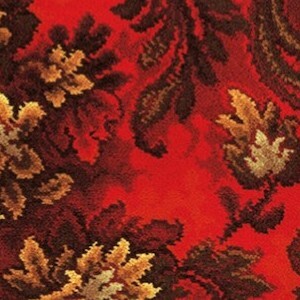 Designs: Vesuvius, White Shirzar, Romanza, Fezhir, Tabriz, Fantasia, Hampton Court, Antique Hampton Court, Mayfayre, Siranda, Kilim, Red Persian, Kashmir, Persian Garden, Green Buttons & Bows, Overture, Firedance, Seychelles, Green Cameo, Blue Cameo, Runner (Colours: Hampton Court, Ethnic Panel Rust, Kilim, Red Persian). 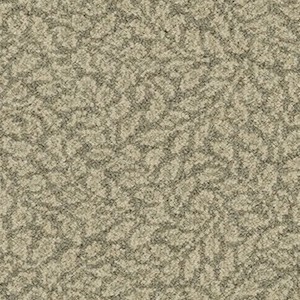 Our Ulster Natural Choice Axminster carpet is a perfect eco-friendly solution made from 100% wool and natural elements. It is suitable for an extra heavy wear area of a home and office. 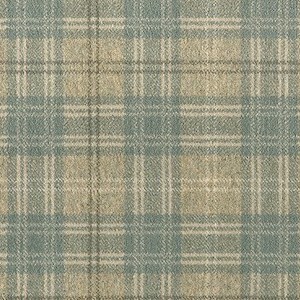 Available in gentle patterns with a variety of textural designs. 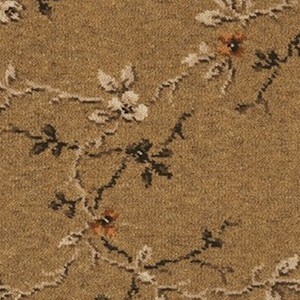 Our Ulster Braeburn carpet is a simple tweed collection, with a quality woven axminster construction. Suitable for extra heavy wear areas of a home and office. Available in warm shades. Biscay, Forge, Tayberry, Petrel, Myrtle, Estuary, Sea Holly.